Here you will find what you need ! 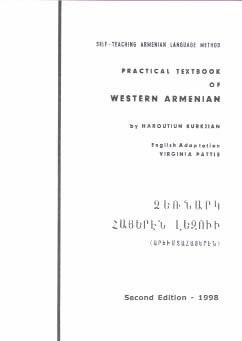 - 384 pages, including translation of texts, exercises with answer keys, supplement of texts adapted from Armenian literature, and a glossary of 1800 words used in the textbook. 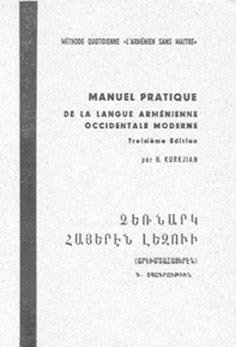 To learn more about these two textbooks, please keep browsing...HERE!